A social-emotional learning (SEL) podcast featuring conversations with thought leaders in education, business, tech, and the arts who all have one thing in common: a dedication to growing kinder and helping others do the same. Hosted by Mia Doces and Andrea Lovanhill. Brought to you by Committee for Children. 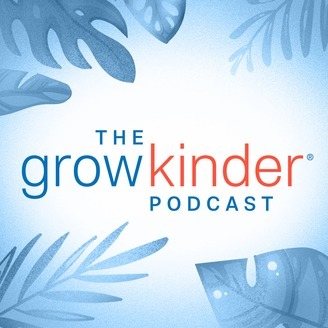 On this episode of Grow Kinder, we talk with General Craig McKinley, commissioner of the Aspen Institute National Commission on Social, Emotional, and Academic Development and former president of the Air Force Association. A four-star general with a record of youth advocacy, McKinley discusses how he became involved in social-emotional development, SEL’s role in the military, and A Nation at Hope, the Institute’s latest report on how a growing movement dedicated to the social, emotional, and academic well-being of children is changing lives across the nation. Learn more about the Aspen Institute’s work at aspeninstitute.org and A Nation at Hope at nationathope.org. 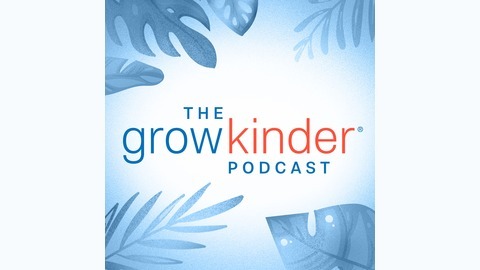 MINISODE: Welcome to Grow Kinder!